7 Kids and Us: Minnie's Happy Helpers on DVD July 25th! Minnie and Daisy have to tackle adventures both big and small! 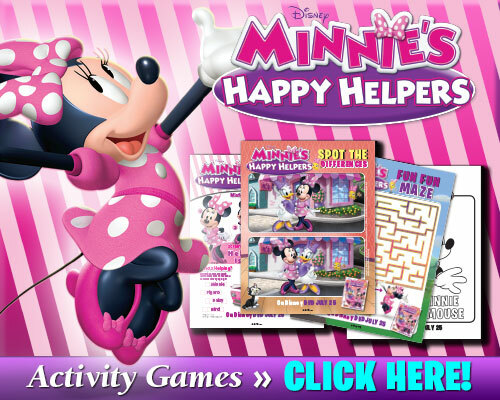 MINNIE’S HAPPY HELPERS is full of fun friendship adventures that you won’t want to miss. The Happy Helpers make friendship fun; going around town helping their loved ones with a song and smile. 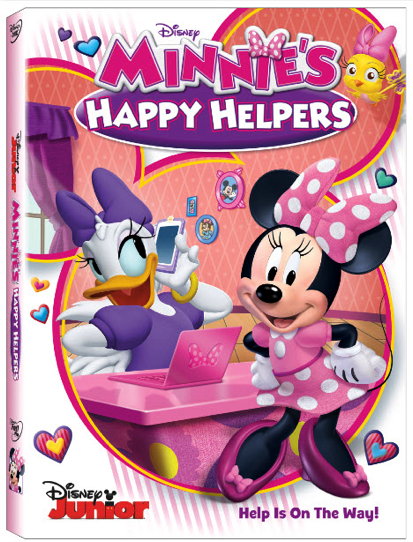 From antics like babysitting an egg about to hatch to planning the perfect party, MINNIE’S HAPPY HELPERS is an entertaining tale fueled by friendship, fun, and going the extra mile! My kids really enjoyed watching the new adventures of Minnie and Daisy, while learning how to treat one another and those around them. You can look for the new release July 25th in retail stores. In the meantime enjoy some fun activities below.